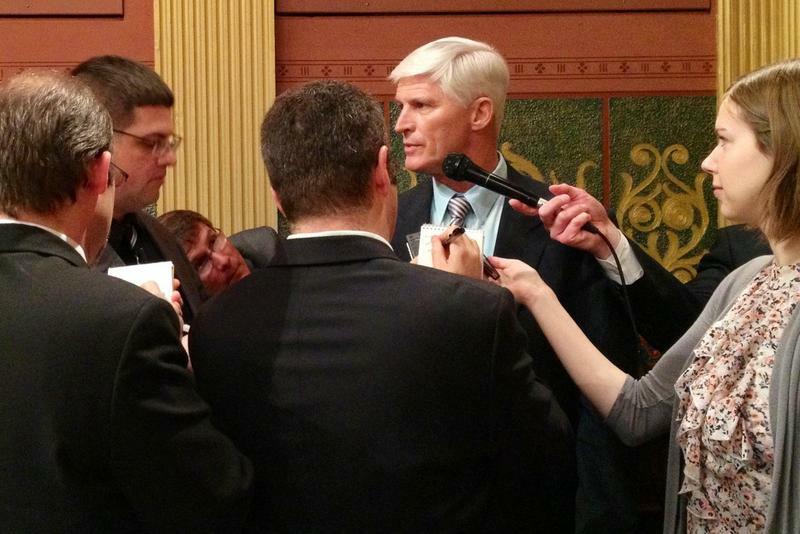 Agema says he's made "errors in judgment" and has learned lessons about the responsibility of being in a leadership position. 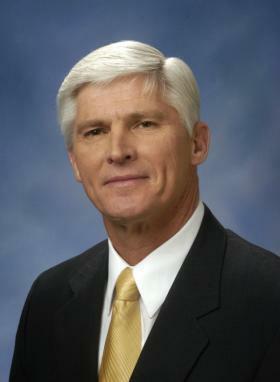 He says he intends to serve Michigan Republicans who elected him to the national committee. 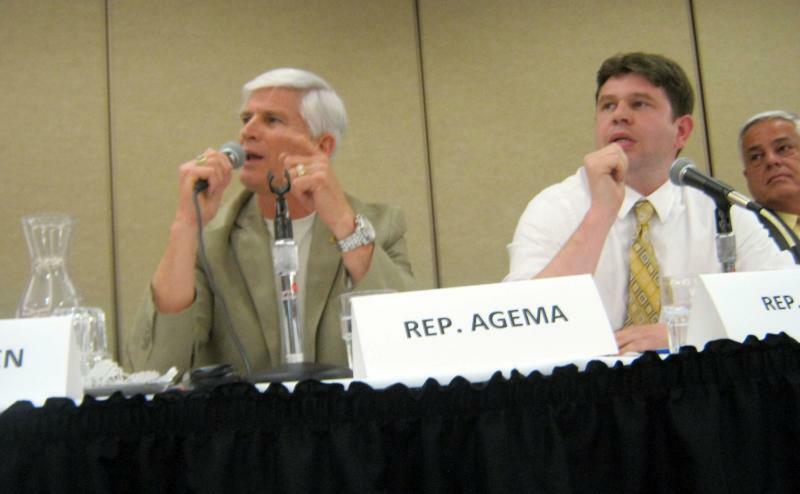 Agema didn't attend a Republican meeting in Washington.